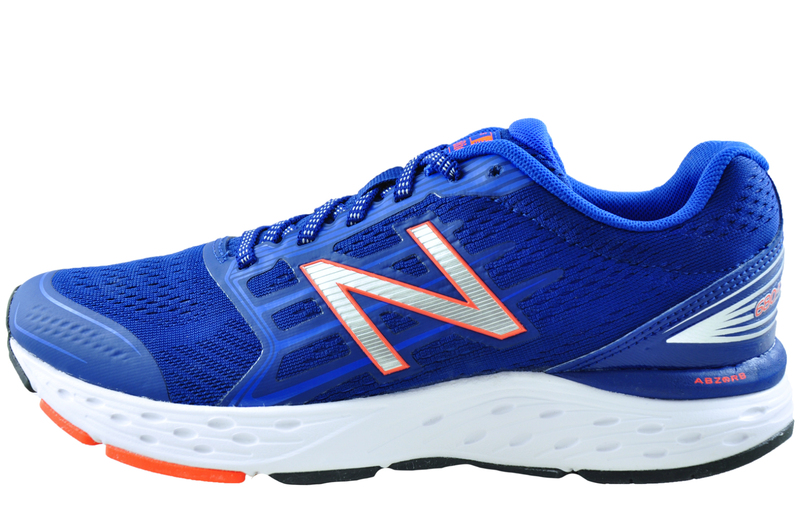 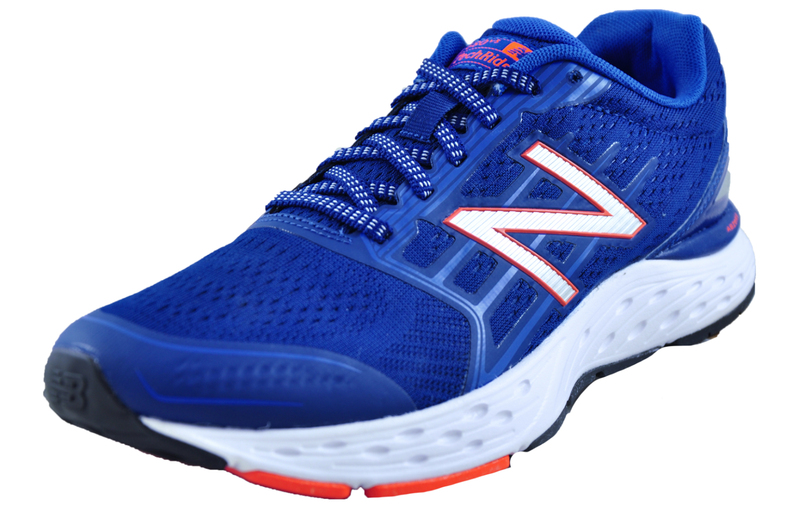 These Men’s New Balance 680 v5 running shoes have been designed to offer a super comfortable ride thanks to the Acteva midsole and Abzorb crash pad technology. 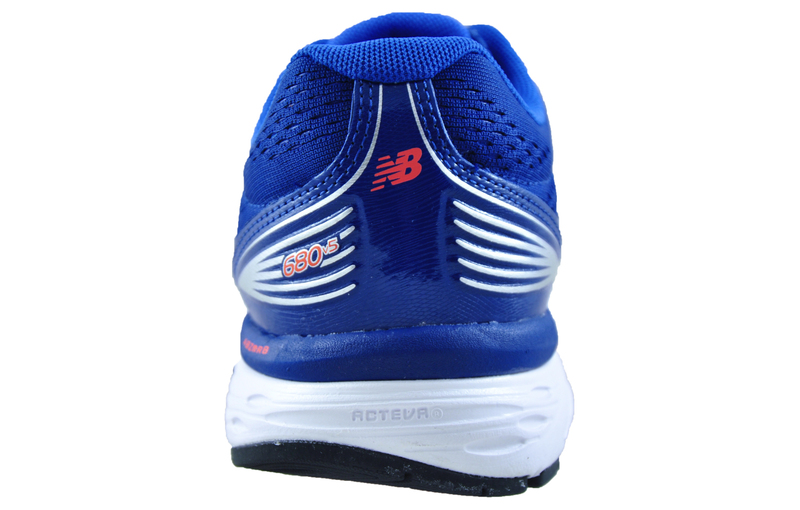 Featuring a breathable mesh to the upper and tongue, accompanied with a padded ankle collar and cushioned insole to provide the perfect comfort and support. 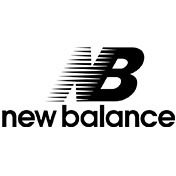 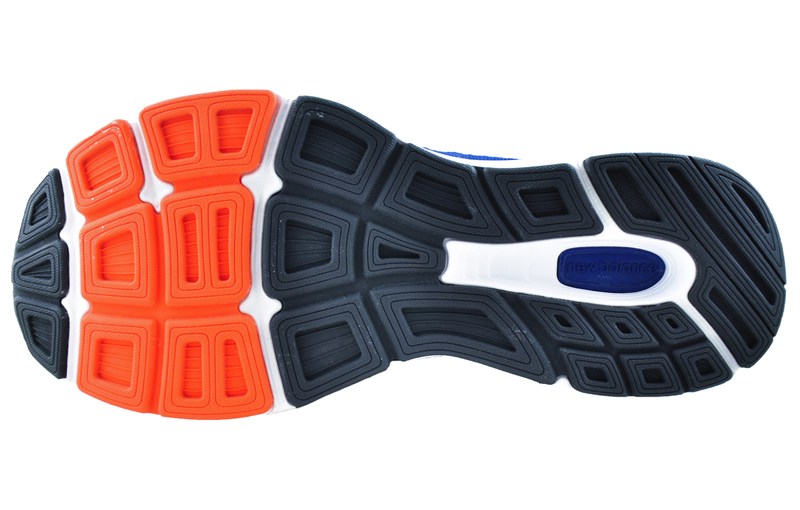 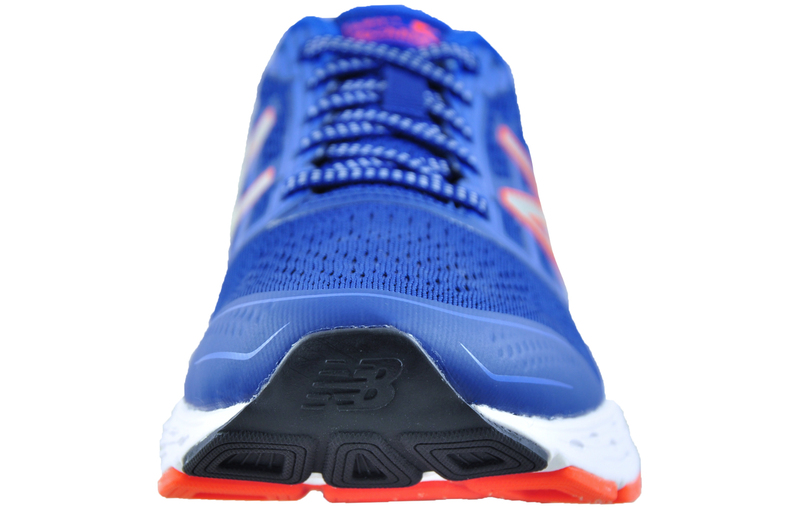 Featuring exclusive New Balance Abzorb foam cushioning that resists compression and keeps a consistent cell shape that absorbs impact from the ground together with a response 2.0 performance insole for extra cushioning and shock absorption and a thick textured outsole for maximum wear and traction.